How exciting – you’re getting married! 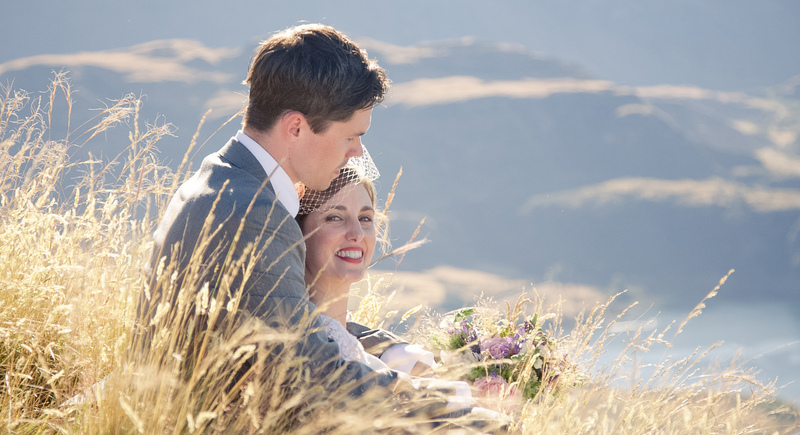 Congratulations from our team at Queenstown Wedding Photography!! Our packages are all clearly priced, resulting in no hidden surprises for your dream wedding. If you have any queries feel free to contact us. We will be happy to answer your questions, offer free advice and assist in any way we can with your special day! Read our Frequently Asked Questions for more information. These are our most popular albums. They display up to 150 wedding photos. The albums have a hard cover to protect them and the price includes the design and layout of your photos. The photos are printed directly onto the page like coffee table books. A5 Parent Albums – $695 (or 2 for $895) – only available in conjunction with an A4 or A3 album. We choose to work with Queensberry, arguably the world’s finest album maker, to ensure that the memory of your special day will be beautifully represented in one of these high quality books. Choose a selection of your favourite photos to tell the story of your special day and we will mount them into a stunning album that you will treasure forever.